Rocky Bleier's story - a gripping tale of courage on both the football fields of America and the battle fields of Vietnam - has held audiences in rapt attention for years. Yet, the motivational message behind it, detailing how ordinary people can become extraordinary achievers, defines success in the new American century. 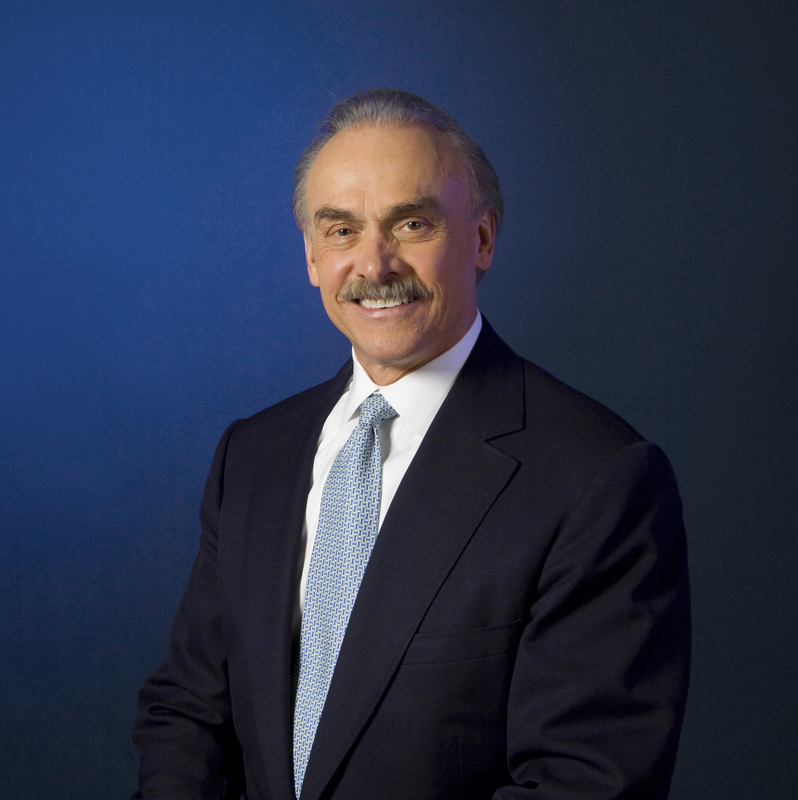 With the same optimism, sense of humor and steadfast determination that were his trademarks as a Pittsburgh Steelers running back, Rocky Bleier takes audiences from his early years through his professional career and talks about the lessons he learned along the way...lessons from which we can all benefit. The hard lessons Rocky Bleier learned early in his life that helped him overcome adversity and reach his goals, have paid off after football. These lessons are seen between the lines in the popular book on his life, "Fighting Back" and on stages of speaking appearances around the country.